What did Henry Miller mean by his writing? What did he try to convey? Was he a misogynist? Was he anti-semitic? Scholars have been grappling with these questions since “Tropic of Cancer” first came off the presses and subsequently inspired, titillated, and offended legions of artists, bohemians, and scolds (respectively). 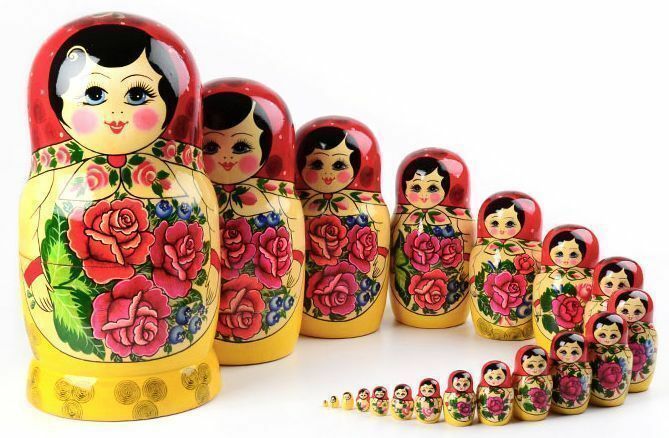 Join us on Saturday, April 13th at 7:30 pm as our old, dear friend attempts to disassemble the Matryoshka doll consisting of the various Henry Millers: writer, husband, cad, family fan, father, urbanite, and long-time Big Sur resident who according to some brought shame to the community and glory according to others. ← What and Where is Big Sur?